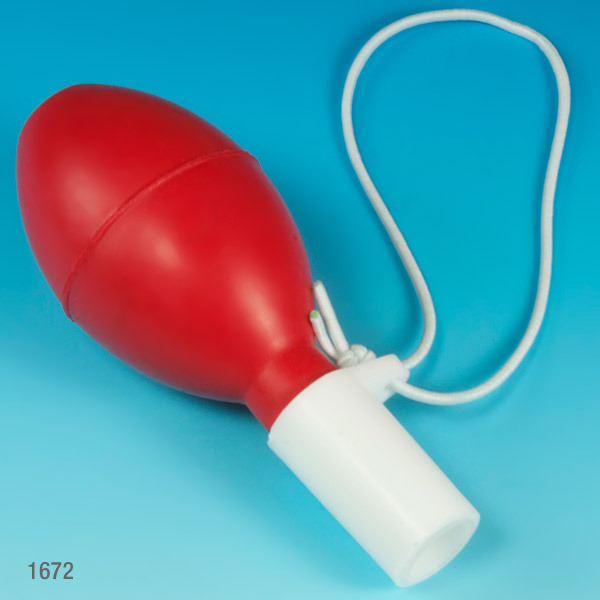 This universal safety filler bulb features a silicone conical adapter that creates a tight seal without twisting. Pipette doesn't come in contact with hard plastic, thus reducing the risk of cracking and chipping. Use the supplied elastic band for hanging on reagent bottles or wrist. 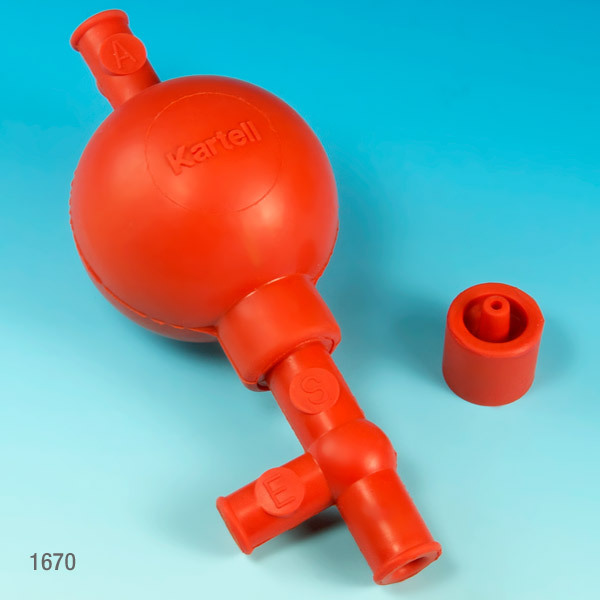 This pipette filler fits standard size pipettes.